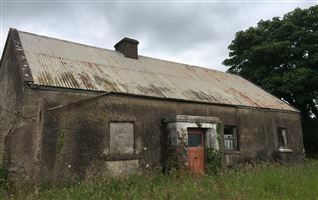 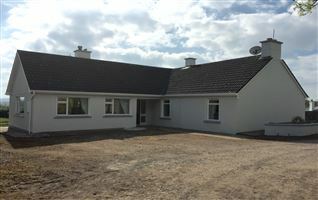 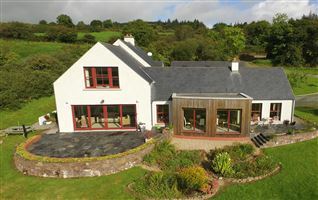 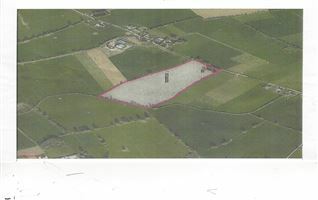 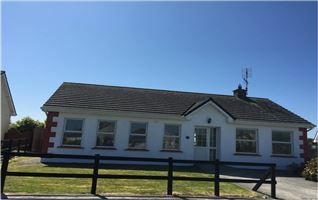 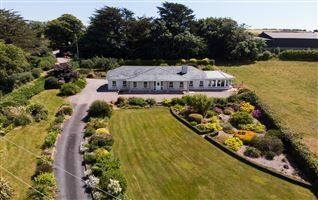 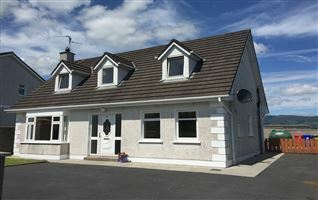 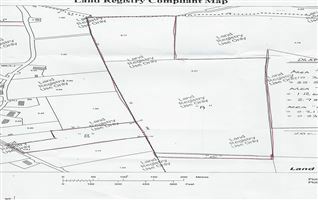 Within 5 minute drive of Kildorrery Village. 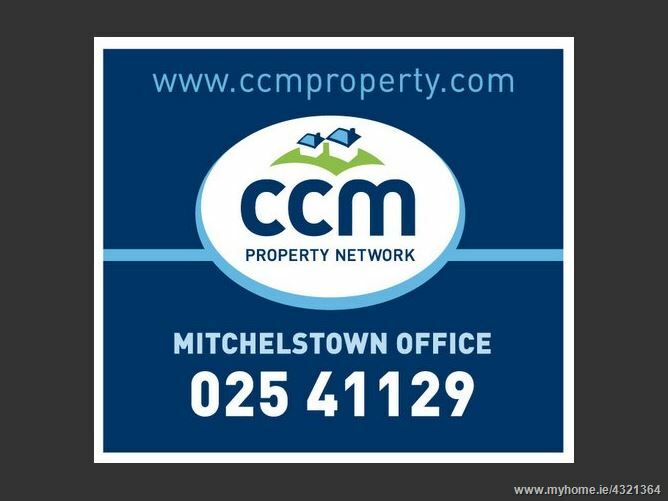 15 minutes Mitchelstown, Fermoy and 25 mins Mallow. 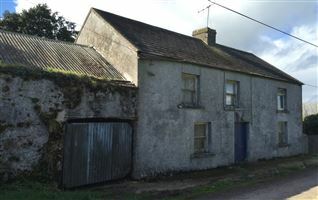 From Kildorrery, drive in the direction of Mallow, take 1st road to right after Kildorrery Village. 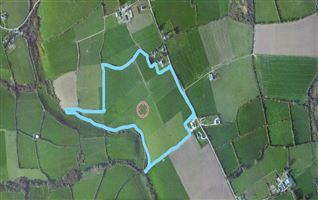 The site is located w.5 miles form turn off on the right hand side of the road.